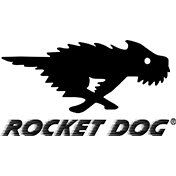 Rocket Dog takes inspiration for their dynamic creations from all over the world, with attention to detail being at the forefront of everything they do. 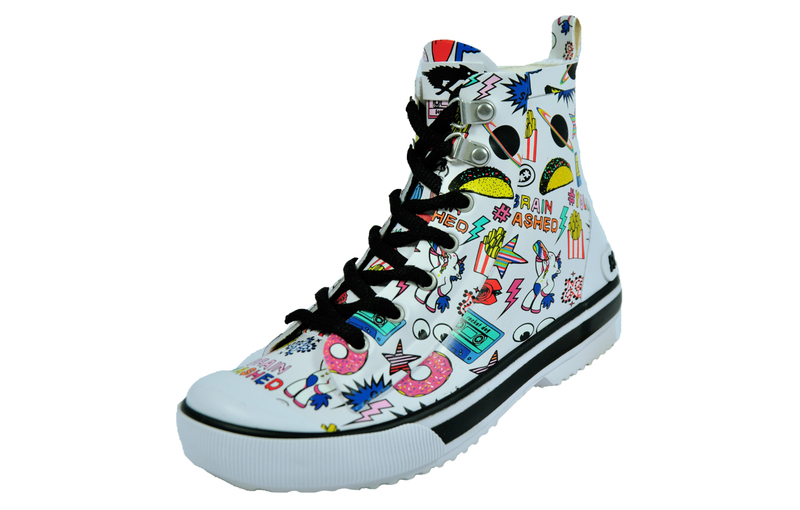 Look the part in the Rocket Dog Rainy Swag, full of sophistication, charm and character for the trendy footwear fashionistas about town and all at a price that won’t hurt your pocket! 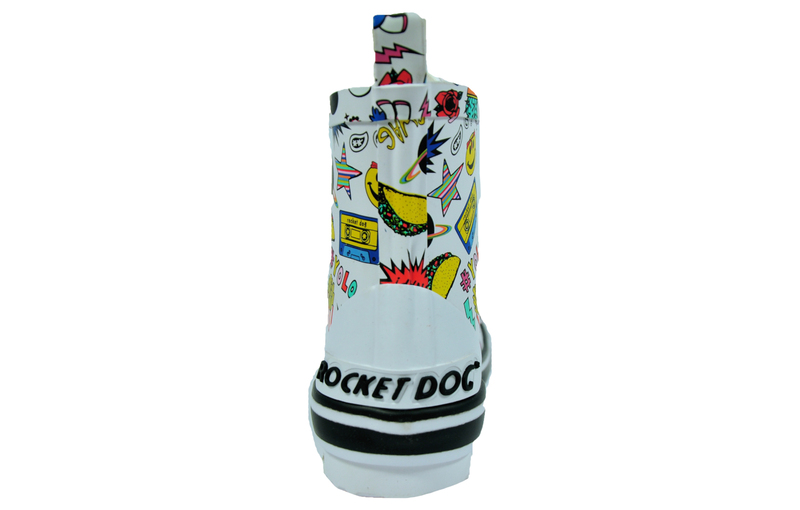 The Rocket Dog Rainy swag has a grippy rubber sole with a slight heel which is comfortable and supportive for all day wear with rubberised reinforcements to the heel and toe bumper for increased durability in high wear areas. 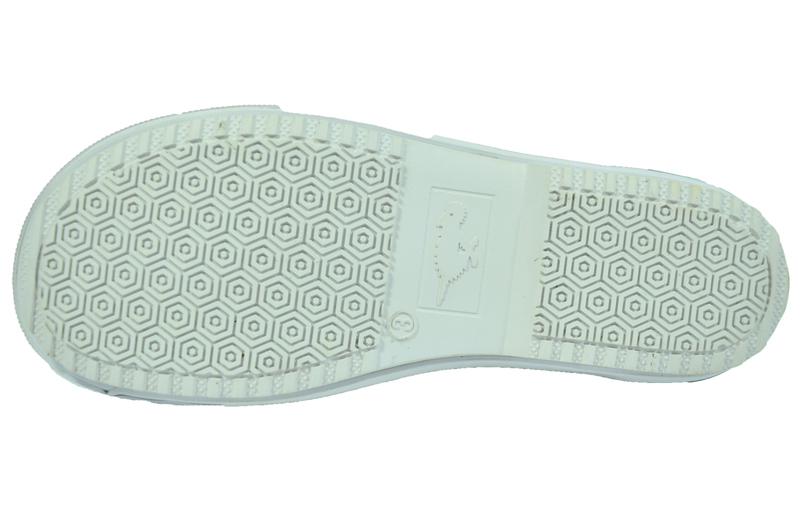 The full front lacing system means that they are easy to get on and off with a secure fit to the foot. 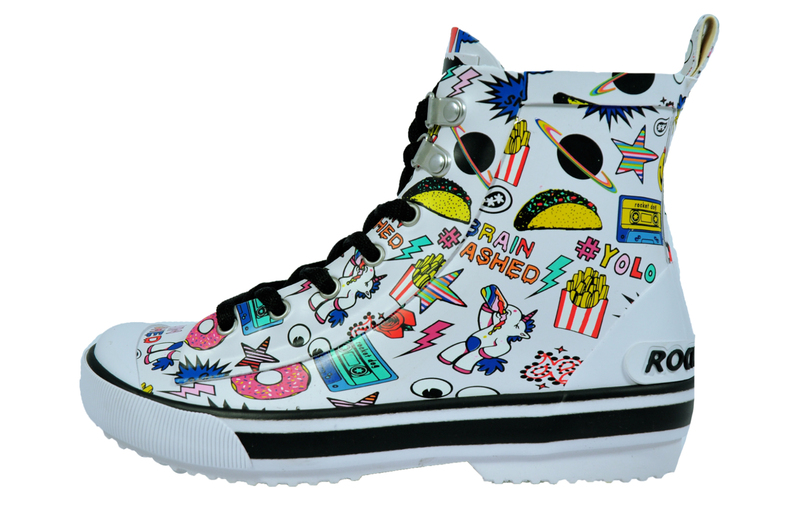 The Rainy is stylishly finished with Rocket Dog embossed standout branding to the heel and a brand tab to the tongue. 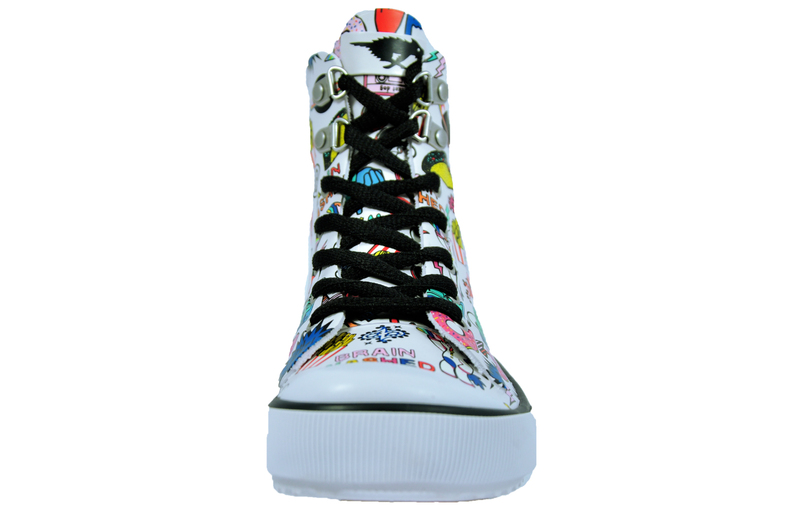 Not forgetting the easy on easy off heel pull tab, the Rocket Dog Rainy Swag has serious attitude and will certainly get you noticed on the streets.